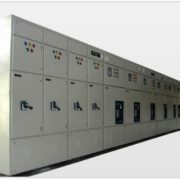 Description: We design & manufacture indoor / fully weather proof outdoor Power & Lighting Board Panels of exceptional quality with the necessary required IP protection & as per the client’s specifications. 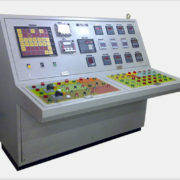 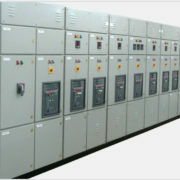 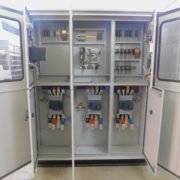 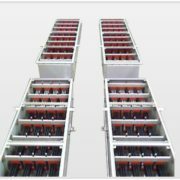 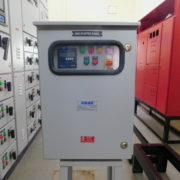 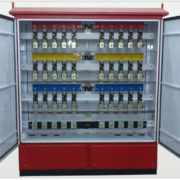 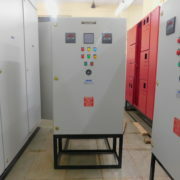 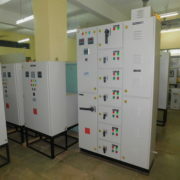 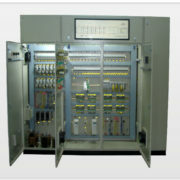 Lighting Board Panels in general get supply from the Main L.T panel and then supply power to the various connected loads and circuits. 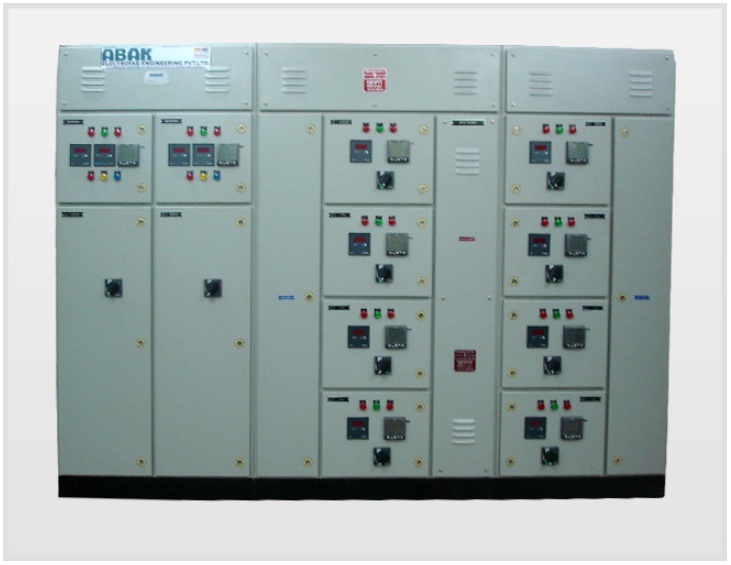 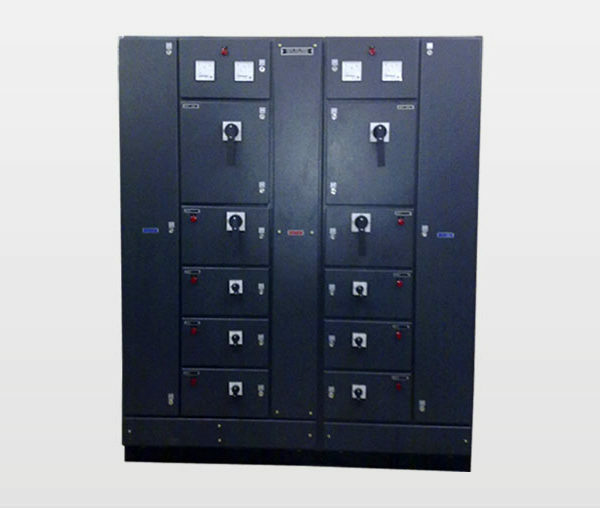 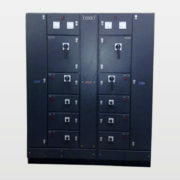 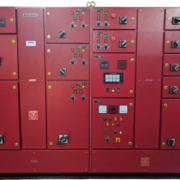 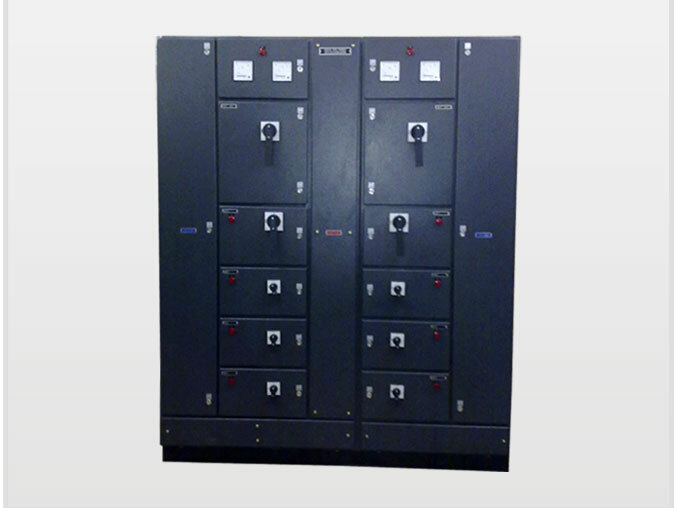 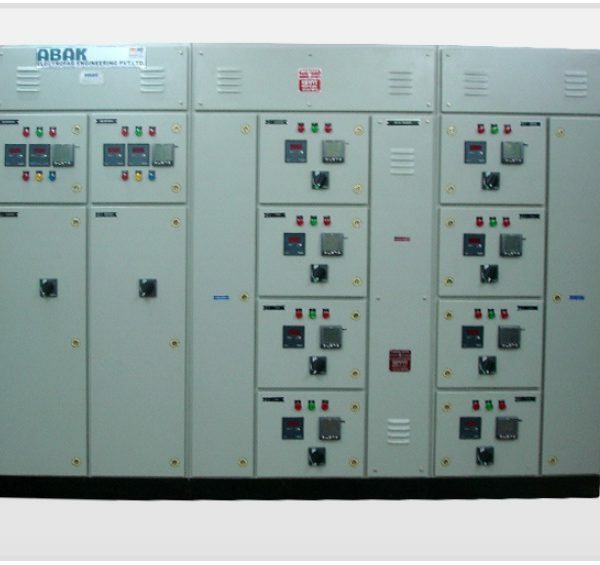 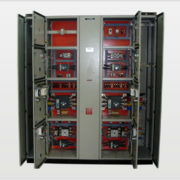 These panels come with necessary safety requirements to protect the connected power & lighting loads.